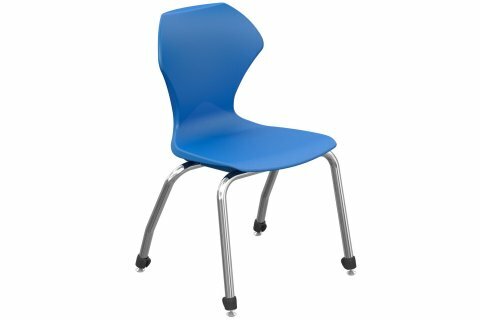 Now you can coordinate all of your seating, from student chairs to task stools, and everything in between, with Apex School Seating. 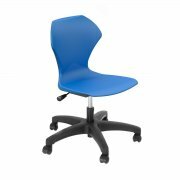 The modern ergonomic design of the flexible shell is a comfortable choice, no matter which style you choose. 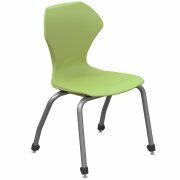 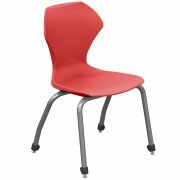 Not all people like to sit in the same position, and that's why it's great to choose a school chair which allows students to sit either upright, or in a slightly-reclined position. 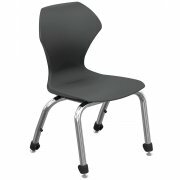 With such a supportive design, it is so much easier for students and teachers to stay focused throughout the day. 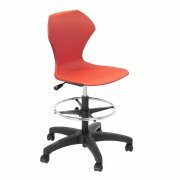 An attractive selection of shell colors lets you choose a colorful variety, or match your current color scheme. 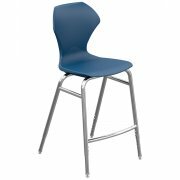 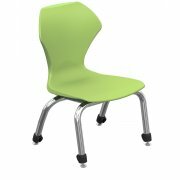 Best of all, this supportive contemporary design is available in a task chair, student chair, adjustable stool and task stool.